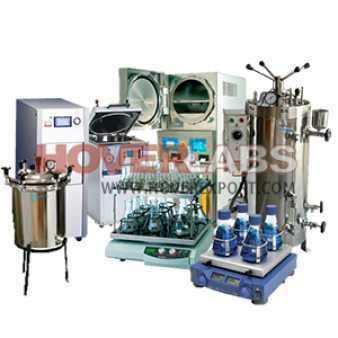 Manufacturers of Engineering Lab Equipments & Bulk Educational Laboratory Tender Equipment as per customized specifications. 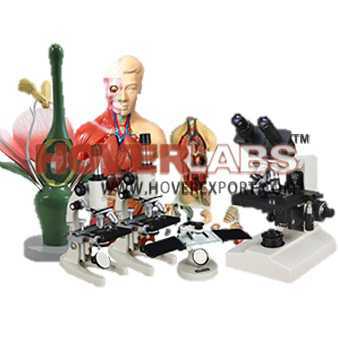 One stop solutions for Complete School,College,University & Research Laboratory Products like Spectrophotometers,Centrifuge Machines,Microscopes. 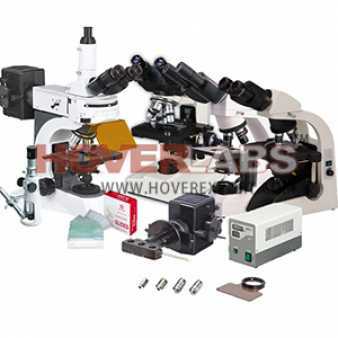 Material Testing and Quality Control Lab Equipment for Industry, Engineering & Research Laboratories. 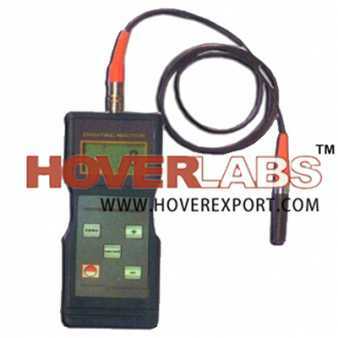 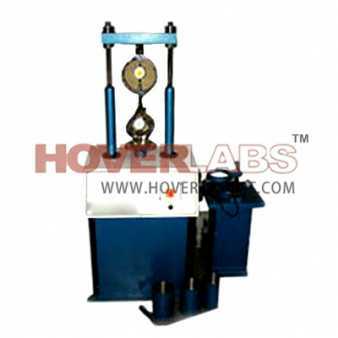 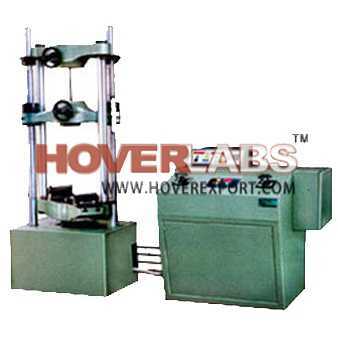 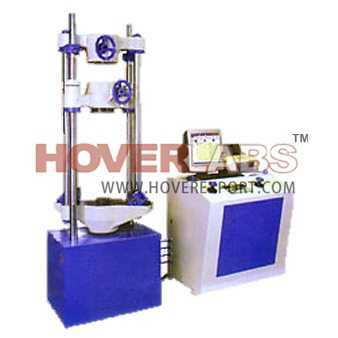 Soil & Cement Testing Machines, Digital Universal Testing Machines. 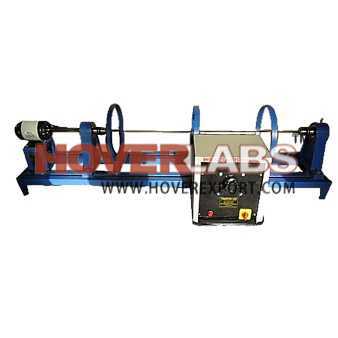 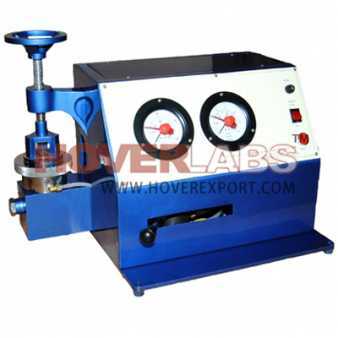 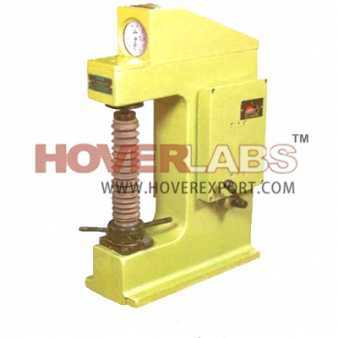 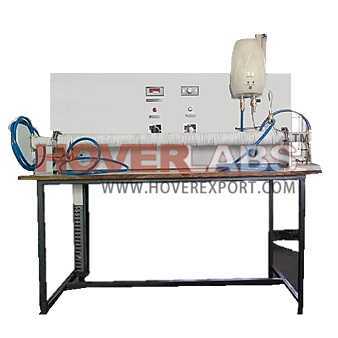 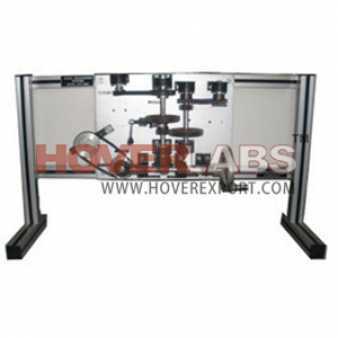 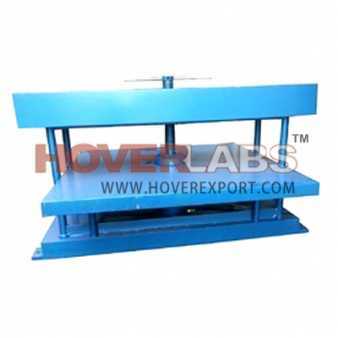 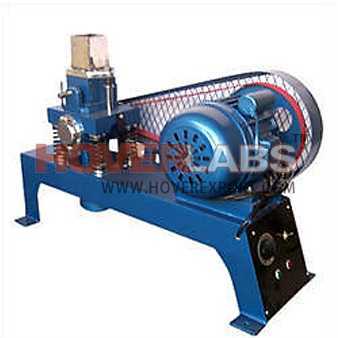 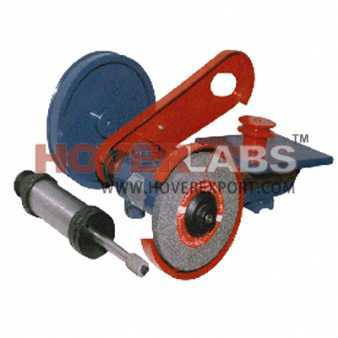 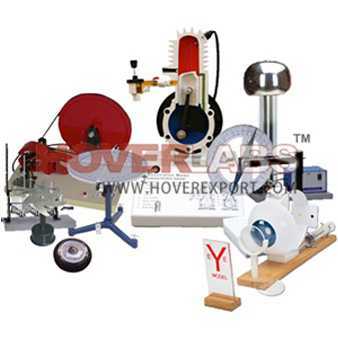 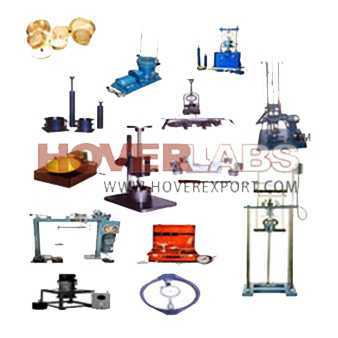 Fabric, Rubber, Leather, Wood, Automobile, Yarn and Paper Testing Equipment. 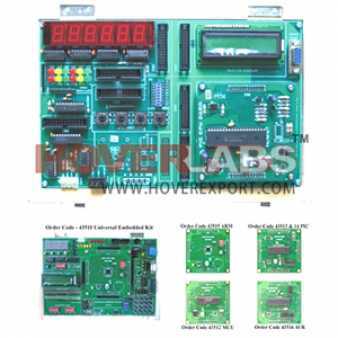 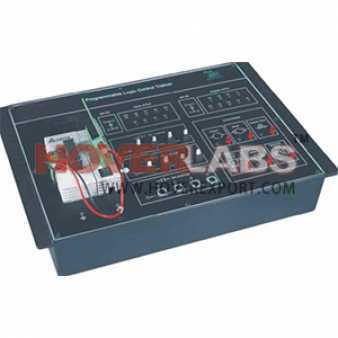 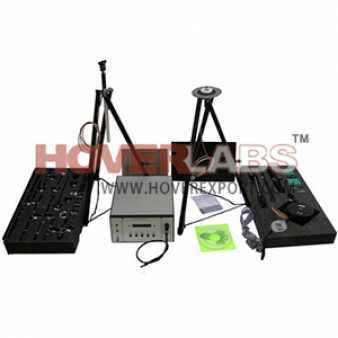 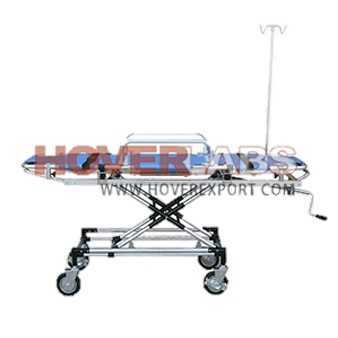 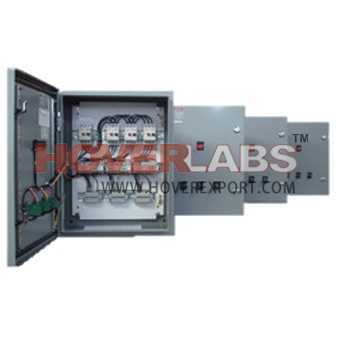 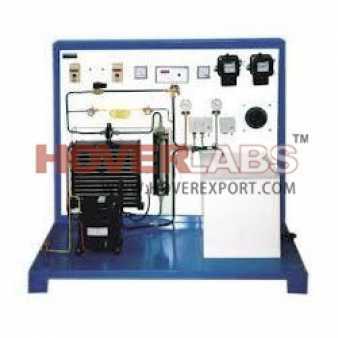 Electronic Trainer Kits and Electrical Lab Products manufacturers and exporters HOVERLABS, India including products like Engineering and College Electronic Trainers and Modules for Vocational and Technical Teaching & Training. 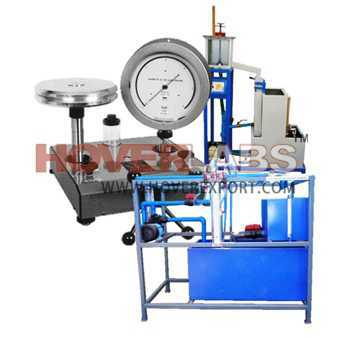 Engineering Lab Equipments like Bernoullis Apparatus, Impact of Jet of Vanes Apparatus, Rotameter Apparatus, Hydraulic Benches, Adsorption in Packed Bed, Universal Vibration Apparatus etc. 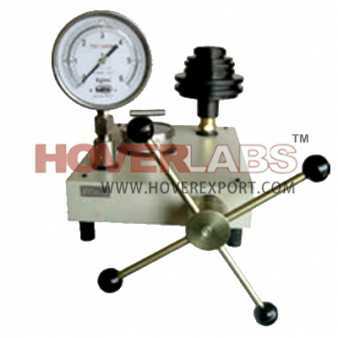 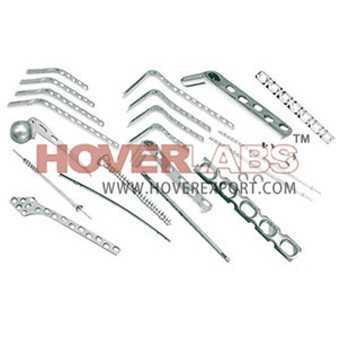 are manufactured in house with maximum precision and utmost quality control. 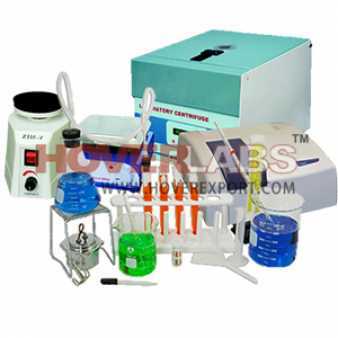 Excellent quality Lab Supplies from India. 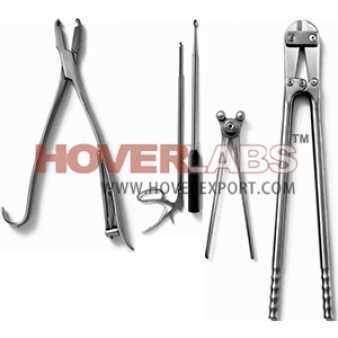 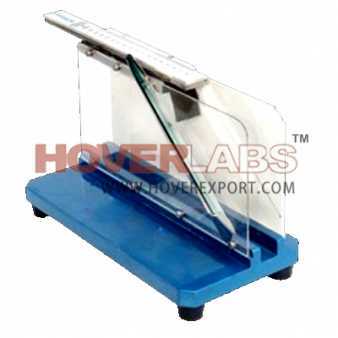 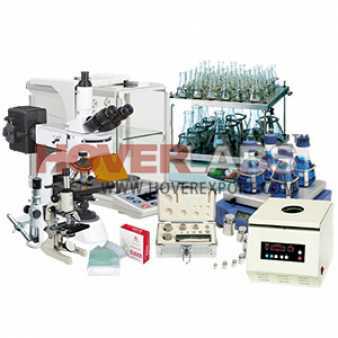 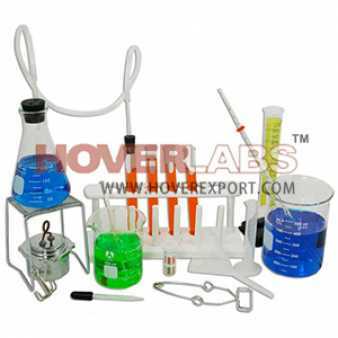 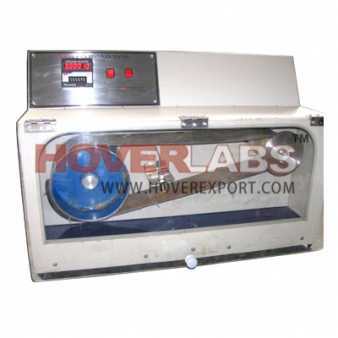 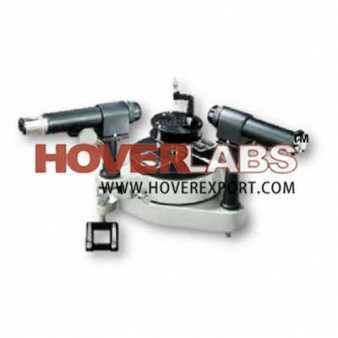 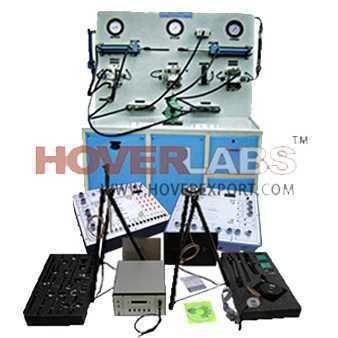 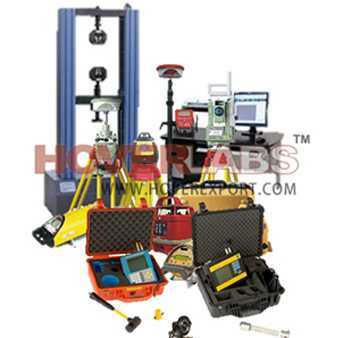 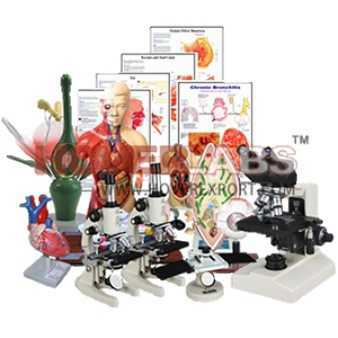 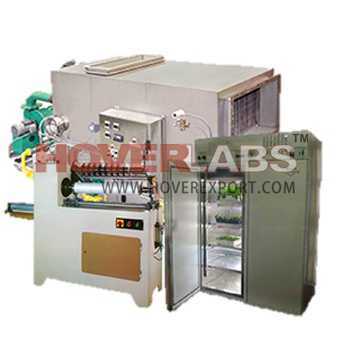 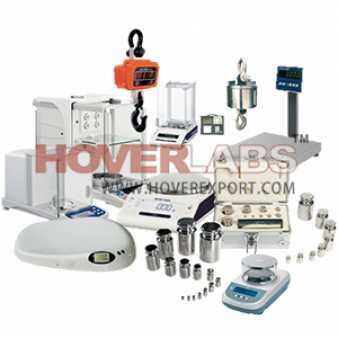 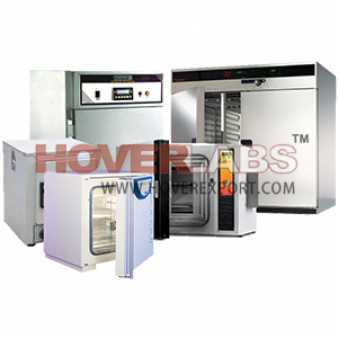 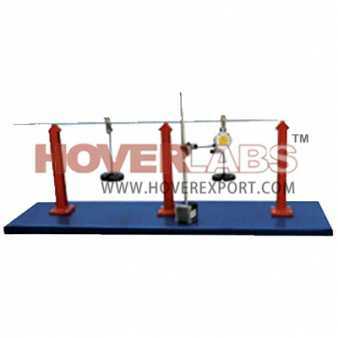 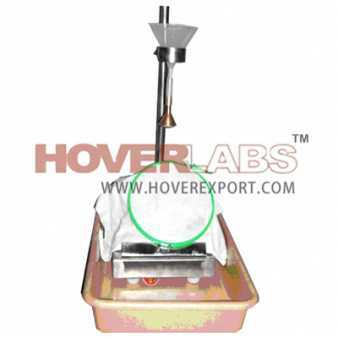 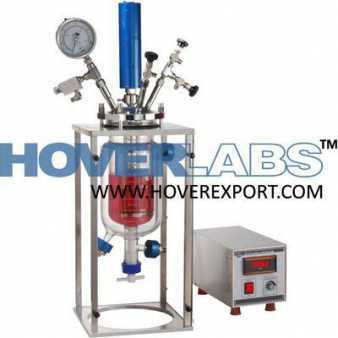 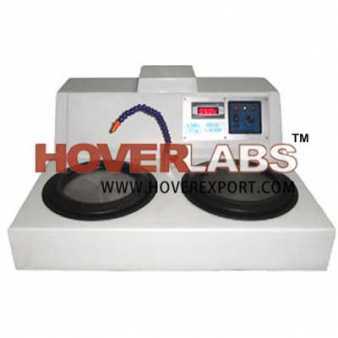 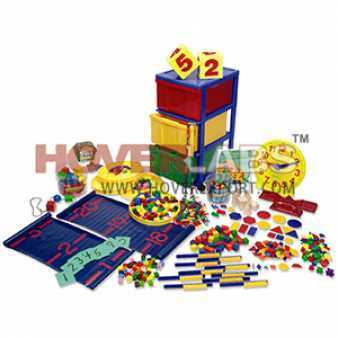 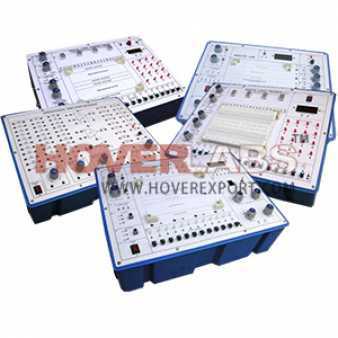 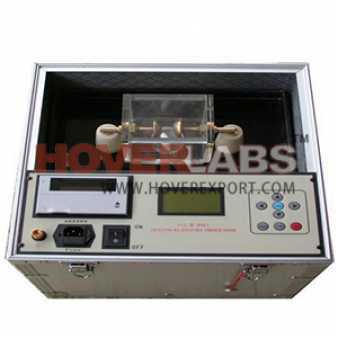 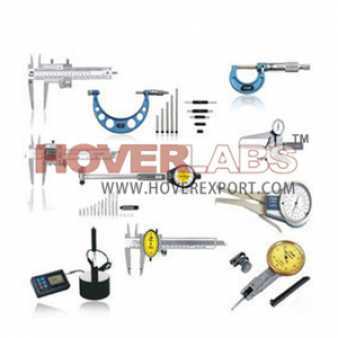 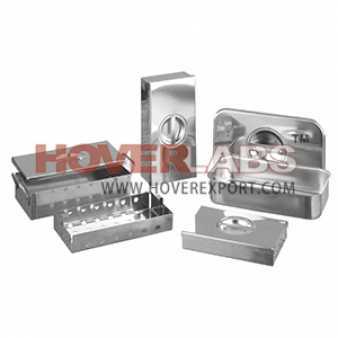 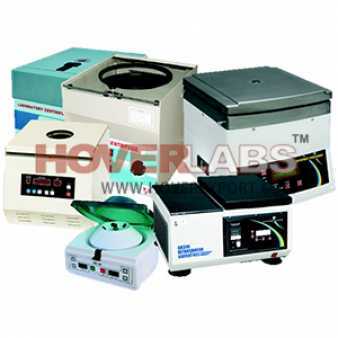 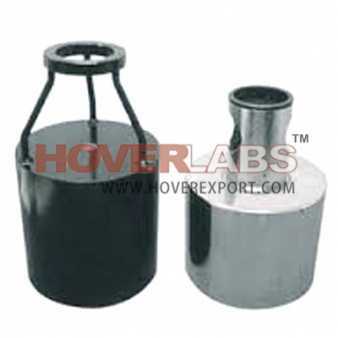 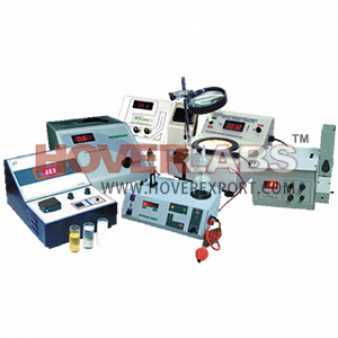 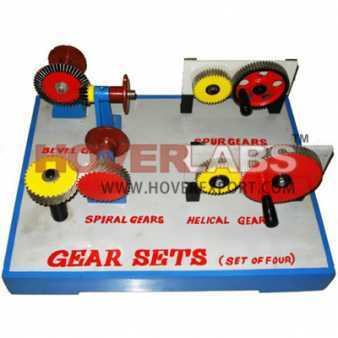 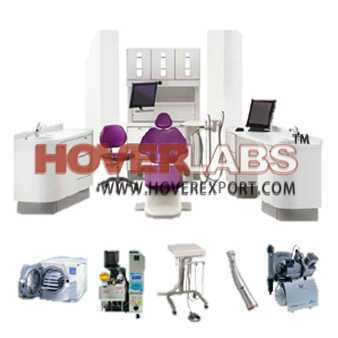 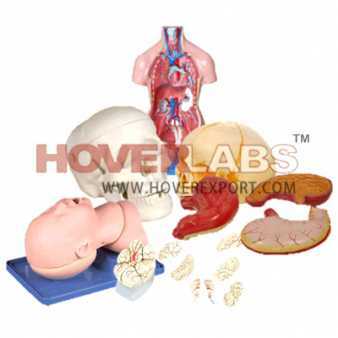 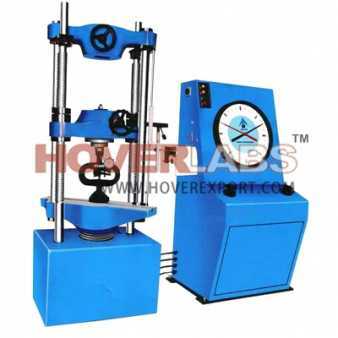 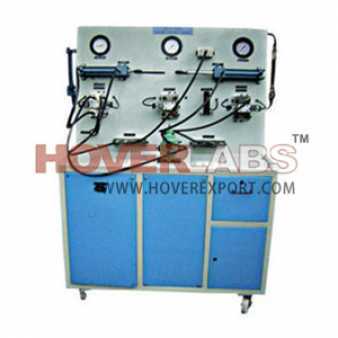 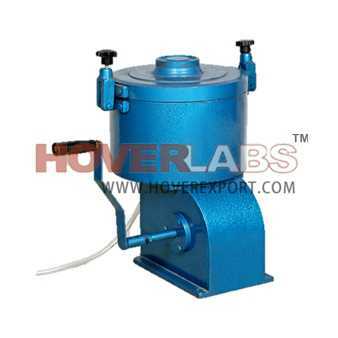 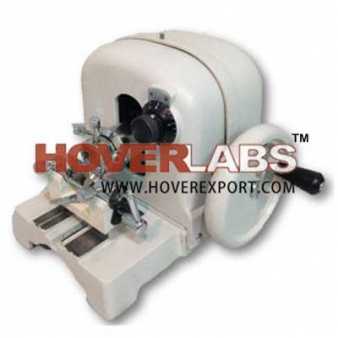 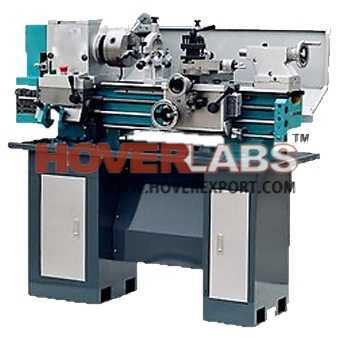 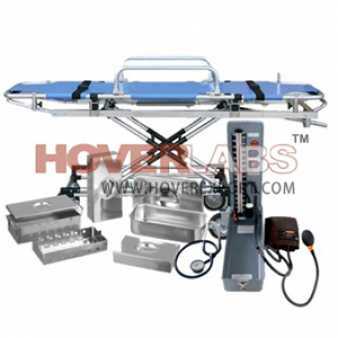 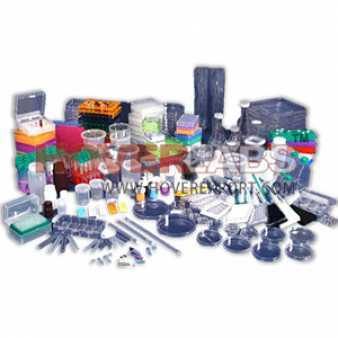 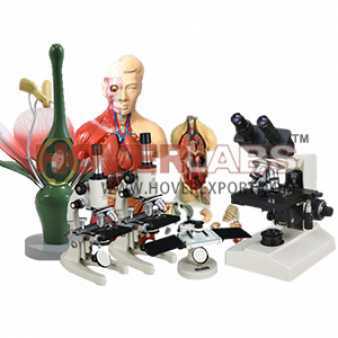 Hoverlabs is the Manufacturers & Exporters of Laboratory Scientific Equipments, Laboratory Instuments & Supplies, Laboratory Scientific Instruments, Engineering Lab Equipments, Medical & Hospital Equipment & Supplies, Educational Scientific Equipments, Science Education Kits & Experiments setup Supplier. Preferred Supplier for Educational Scientific Equipments for Schools, Colleges, University & Research Labs. 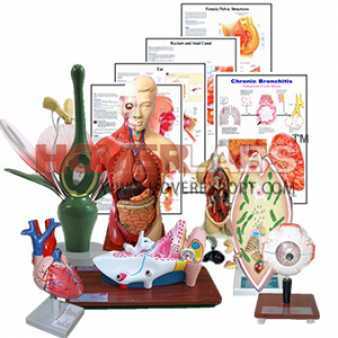 Participating in Global Tenders/ Ministry of Education.